Us Hwy 11 Richville, NY. 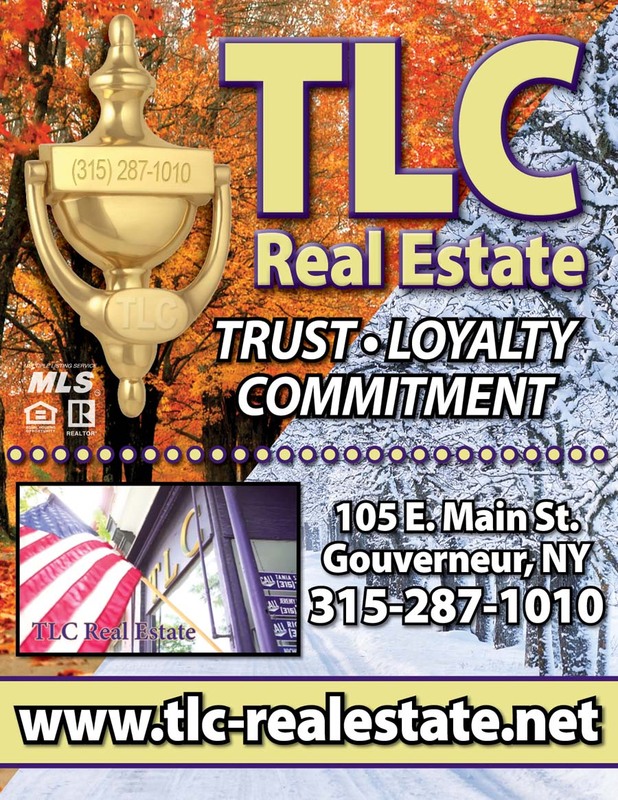 | MLS# 41917 | TLC Real Estate ~ Buying or Selling We Are There! 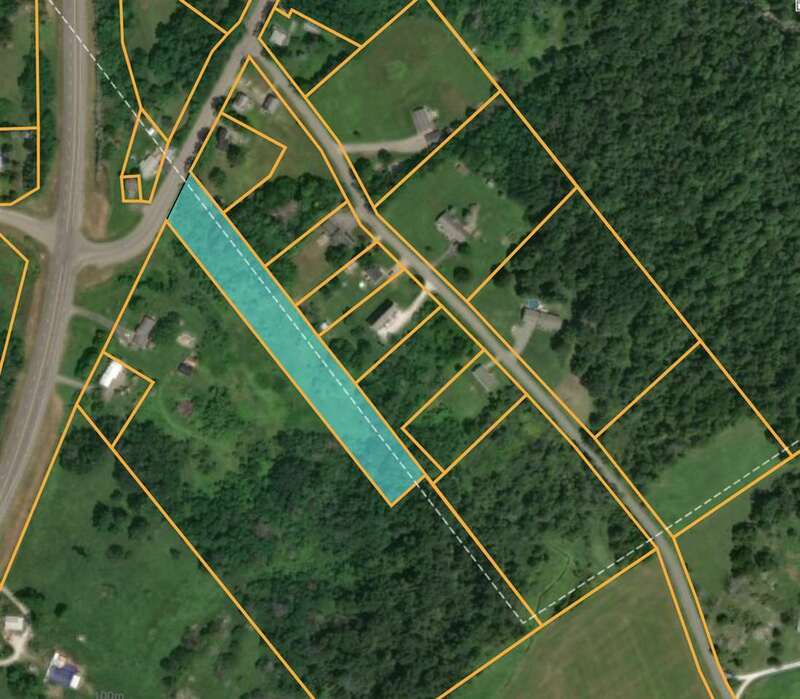 Located on the Main Street in Richville also known as the old US 11 this 2.5 acres of partially wooded and some rock area of land runs back adjacent to a 1.4 acre of land MLS #41916 also for sale and also MLS #41792 town houses adjoin both properties. If you are looking to build your home in the outskirts of Richville and let the townhouses supply you with extra income, this is the package for you. © 2019 St. Lawrence County Board of Realtors All rights reserved. Information deemed to be reliable but not guaranteed. The data relating to real estate for sale on this website comes in part from the Broker Reciprocity Program. Real estate listings held by brokerage firms other than T.L.C. REAL ESTATE are marked with the BR logo and detailed information about them includes the name of the listing brokers. Listing broker has attempted to offer accurate data, but buyers are advised to confirm all items. Information last updated on 2019-04-22.